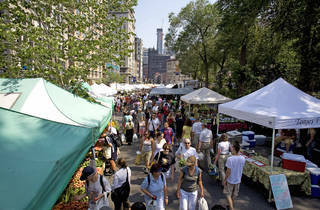 Braving the springtime hordes at the Union Square Greenmarket just got a lot easier to deal with, thanks to alcohol. The famed market is debuting a year-round Beer and Spirits of New York stand. 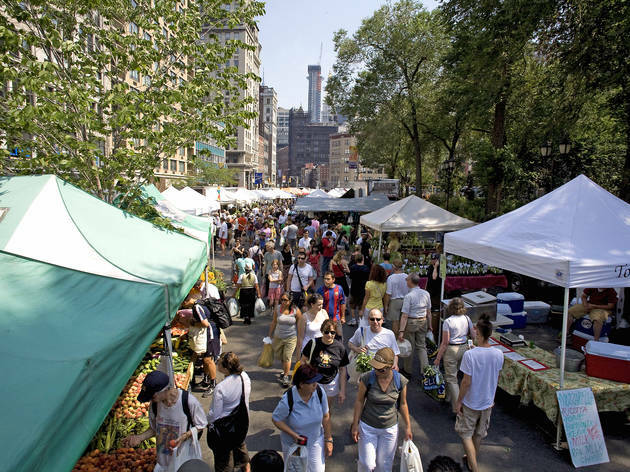 Every Saturday, the greenmarket will spotlight a licensed New York State farm brewery or distillery, offering tastings as well as take-home bottles and growlers.